Ryan O’Conner knew from day one he didn’t want a typical job or lifestyle. Instead of being herded into a corporate job after college he went into something that would lead him to the location independent lifestyle – SEO (Search Engine Optimimization) consulting. He was happy, but striking it out on his own was the only thing that could give him the fulfillment and upside he was looking for. 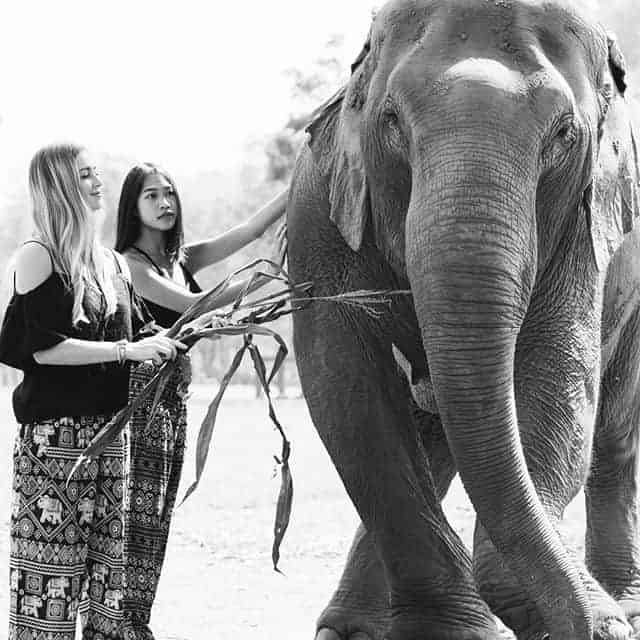 After a fateful trip to Chiang Mai he met his future business partners and weeks later One Tribe Apparel was founded. 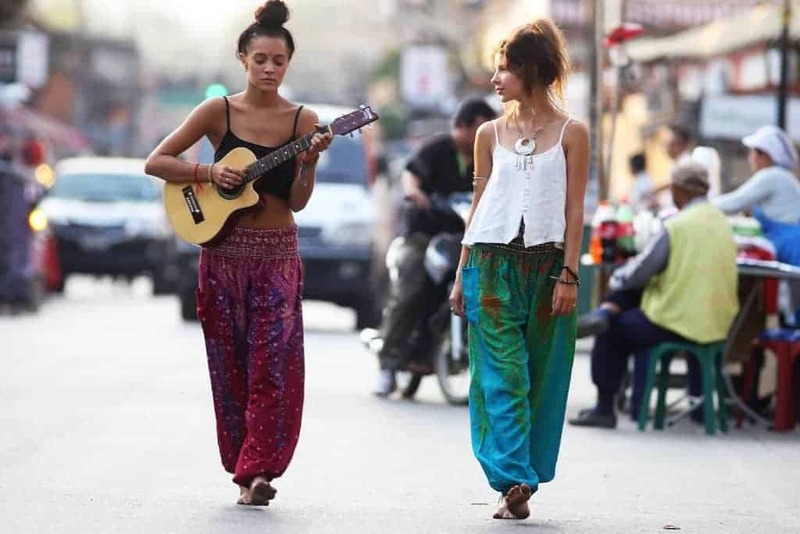 One Tribe Apparel is a boho fashion & accessories company that focuses on vibrant patterned haremm pants. We sat down with Ryan O’Connor to learn more about his lifestyle and find out why he thinks physical products are underrated for location independent entrepreneurs. 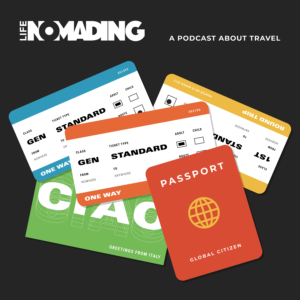 Life Nomading: How did you know that the standard 9-5 wasn’t enough for you? Ryan O’Connor: I knew from a pretty young age that I didn’t want the standard path. From 16 – 24 I was in a band and playing guitar was all I wanted to do even though I went through with college & internships, etc. After the band ended I knew I had to figure out another way. LN: What was your job before launching your business? RO: Before I launched my business I was already traveling and doing freelance SEO consulting. Before that, I worked at an SEO agency because it was a good path to building my own business and being location independent. 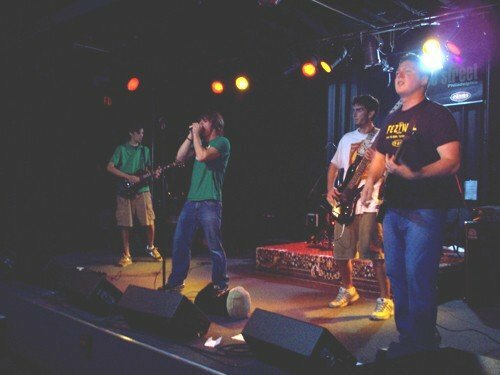 Ryan (far right) back in his rock band days. You don’t need to be a fashionista to work in fashion. LN: What did your friends think when you told them you were quitting your job to sell boho pants? RO: My friends were a bit surprised because I am definitely not a fashionista. Most of my life it’s been jeans & a rock band t-shirt. LN: Where do you currently live? 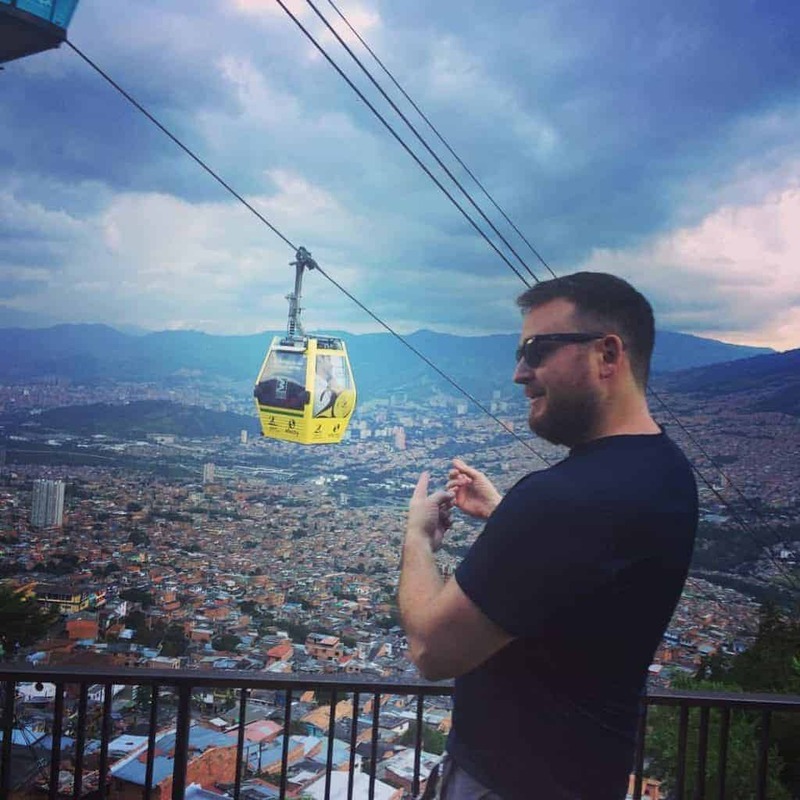 RO: Medellin, Colombia for the past few weeks but before that I spent a year and a half in Saigon, Vietnam. I consider Saigon my home away from home. LN: Where are Onetribe apparel products manufactured? LN: So you live in Colombia right now but your clothes are manufactured in Thailand? How far is that? RO: It’s pretty far away and it’s a 12 hour time zone difference. From 2014-16 I would go to Thailand a few months a year to work on the business in person, but now I have it setup so I don’t have to. 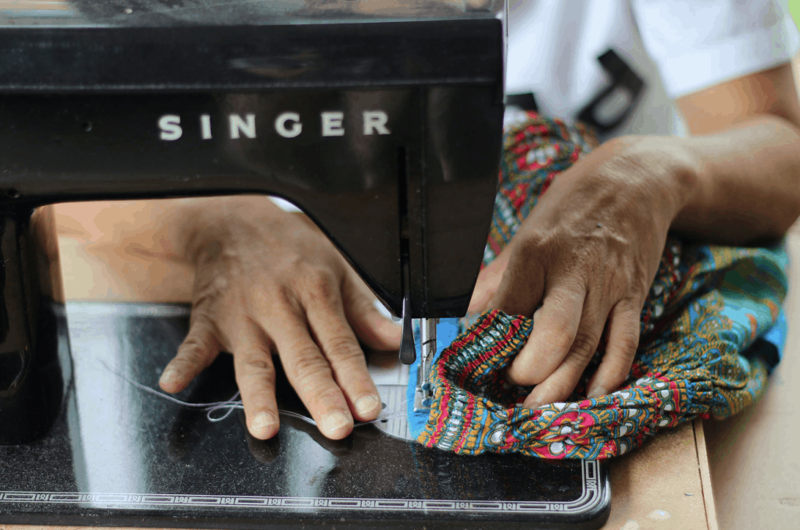 LN: How did you establish a relationship with a clothing manufacturer in Thailand? RO: We have two major sections to our business, the first one with the harem pants came from the group I originally started One Tribe with, they already had found the manufacturer. Later on I met Suzette who is now a partner and she was already making handbags and other items we now sell. She’s also helped coordinate and put together the manufacturing in Chiang Mai for our new line of yoga products. LN: Did you ever have the feeling you were going to get ripped off or taken advantage of? RO: There have been a few times I feel like we’re getting the run around when we get a quote from someone we thought we trusted that was 4x higher than the next person for the same exact product. LN: What are some of the common pitfalls of working with a manufacturer overseas? RO: You want to be able to meet with the manufacturer, having that personal experience with them makes the relationship tangible and will lead to things working better down the road. For us that meant deciding to stay in Chiang Mai. We started talking to other manufacturers in Bangkok & India and other places and for the time being we don’t have the size & bandwidth to deal with the issues that could arise. LN: How does a piece of clothing get from the factory to my doorstep? RO: Our model is pretty simple. Our products get made in one of two facilities in Chiang Mai depending on what it is. From there it gets packaged up, labeled and sent to a warehouse outside of the Detroit airport. Inventory is logged and shipped within 1 to 2 business days of purchasing an order. LN: Have you ever faced any problems shipping or moving your clothes through customs? RO: Customs has been straightforward for us and we haven’t had major issues. This is because most of our products are lightweight so we air ship them vs. container ship. LN: What have you had to give up to make this dream a reality? RO: I gave up a lot of potential money in consulting to focus on One Tribe Apparel. To date we’ve invested almost everything back in the business. The sacrifice is starting to pay off and this year is looking to be a breakthrough year for us! LN: How do you approach launching new products within the One Tribe Apparel brand? RO: For us it works in one of two ways…. 1.) A few times a year we sit down in person and brainstorm. We also go over photo’s the styles available from our local manufacturer. We pick what styles we want, get samples, test them, and do measurements, photos, etc. 2) We have an idea and we get a sample made ourselves. The two things that stick out here are our line of yoga mat straps & embroidered denim shorts. LN: What are some of the pros and cons of running a location independent physical product business versus a service business or an info-product? Pros – Physical products aren’t going anywhere, they are tangible and so people still assign value. The person who steals a movie or an album still likely spends money on beer, clothes, gadgets, etc. In that way I think it’s a very secure market. Cons – Inventory is the big one. I have a background in online marketing and not in inventory management, operations or logistics. Their isn’t a “right” way to figure out how much inventory to keep on hand, how to price products, etc. and you can only do your best to guess them based on data & trends. You also have to deal with product defects, returns, etc. Unless you have a really really killer product an e-commerce business is going to take time to build up. You’re going to have to reinvest a lot of the money back into it. Also, as we move to just a few major channels of distribution like Amazon there will be a product revolution. I’ll be honest, I’m a bit of a hater on info products. I don’t see myself going down that route unless it was a udemy course for a reasonable price point. 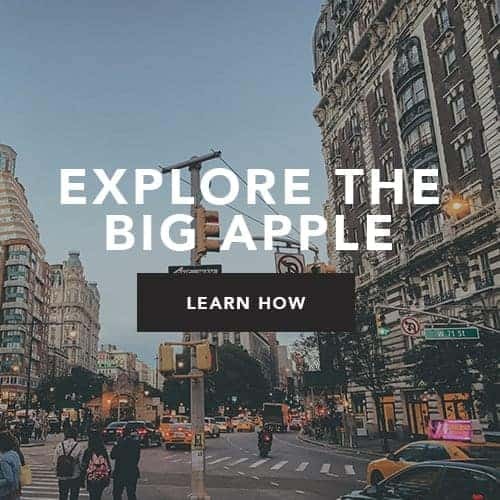 I don’t like the market of $2k plus courses that sell the digital nomad dream. 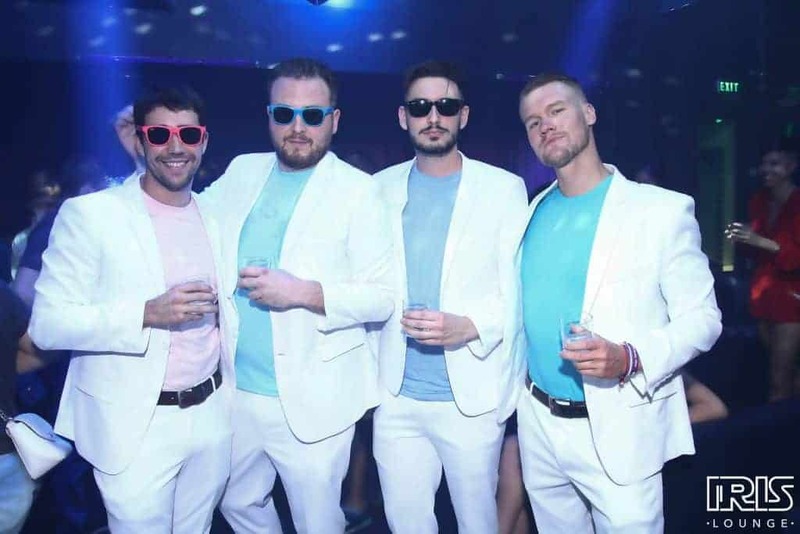 Ryan helped organize a Miami Vice themed party in Saigon, VN. You’re better off buying a few books, scouring the internet and putting money towards getting started. Consulting is a great way to get started. I also encourage people to get a job in their digital nomad field of choice (copywriting, SEO, PPC, etc.) for a few years to really gain the right experience. I think it’s a much better route to go then trying to live on $5 a day in Chiang Mai. It’s hard trying to figure it out when you’re desperate. LN: How can our readers support one tribe apparel? RO: Aside from picking up any products you like or sharing them with anyone who may fancy them, we are looking for all the PR & media love we can get. We just launched our International Crowdsourced Lookbook where instead of professional photo shoots we engaged our instagram community across 6 continents & 16 countries. We built it into a traveling map, with information about each location, that showcases our clothes. We’re always open to collaborating with bloggers or people with social media followings that tie in well with our vibe. LN: is there anything we missed or any pro tips you would like us to share? 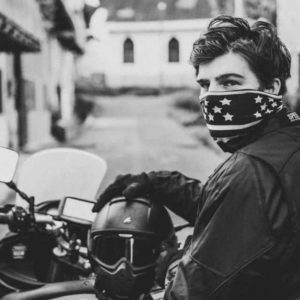 Now that I’ve been working for myself and traveling for 3.5 years I get asked quite a lot for pointers on getting started. The digital nomad idea can be quite enticing and intoxicating but eventually that will wear off and you’ll be left with the work. My #1 suggestion is before you get started in whatever business you’re planning is to see if you can complete a timed task over a certain period. For instance, if you want to start a blog (on whatever topic) then try and write for 1 hour per day 5 days a week for a month. The time commitment is much more doable than saying you’ll do one post per day. After a month if you make it through you’ll know whether this is something you can see yourself truly committing too. My 2nd suggestion is to build a social media channel around something you’re passionate about before investing in products or inventory. If you can build up a good following around your idea on social media, then when you’re ready to launch your business you already have audience that’s engaged and trusts you. The get rich quick on info products scheme is winding down. In it’s place logistics and globalization are increasing the possibility of having a lean global supply chain. As a result, launching a product doesn’t have to something you do in one place. You can live the location independent lifestyle all the while shipping physical products all over the world. Ryan built his business in Chiang Mai but lives thousands of miles away in South America. He setup a good system with his team, and as a result he’s not tied down. In the end if you have the talent and the drive, you can make it work.